four-shaft linkage computerized type high speed suspend flyer roving frames adopt the advanced computer numerical control technique, getting rid of the cone drum structure and mechanical forming structure. Quick lifting, direction changing configuration and different speed configuration make four main drive parts run independently. It is controlled by computer numerical control system and servo drive mode. 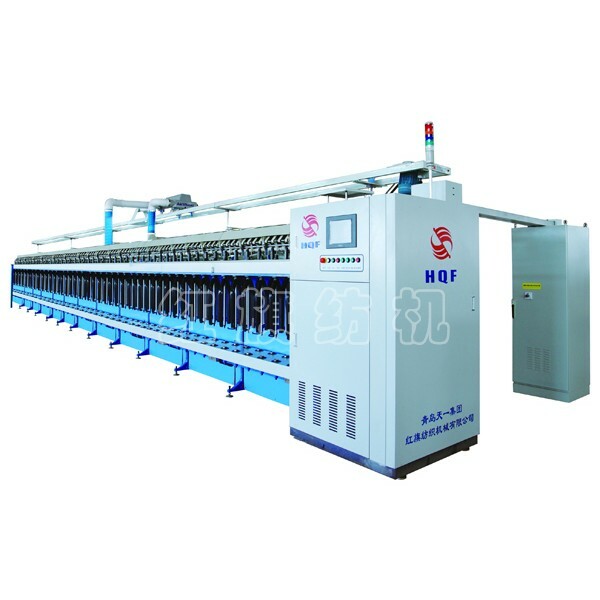 Now it is the most advanced roving frames in mechanical-electrical integration of China, it is suitable for pure or blended processing of combed cotton fibre and artificial fibre.